PSAT 8/9 and PSAT 10 scores have arrived! 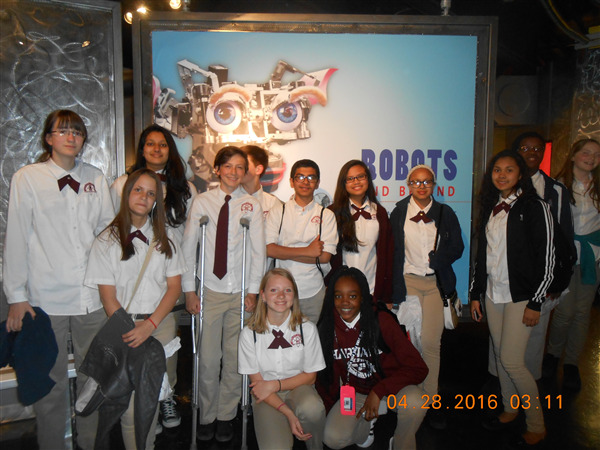 CSP Robotics team participated in the Johns Hopkins Robotics Competition on last Saturday, April 30, 2016. Johns Hopkins robotics competition has 5 different categories: #1 Slithering Slalom, #2 Mystery Maze, #3 Shark Tank, #4 So you Think your Robot Can Dance, #5 Coding. CSP robotics team won 1st place in the Shark Tank category and 2nd place in Slithering Slalom and Coding categories. Congratulations to CSP Tigers, Dhruva Kothari, Om Mehta, Akash Prasad, Joseph Smotherman and Darsana Alagarsamy. Team Beast from the East consisted of Abdul Ahmad, Dhruva Kothari and Akash Prasad got first place in the Shark Tank category and second place in the Slithering Slalom category. Team Digital Duckies consisted of Darsana Alagarsamy and Joseph Smotherman got second place in Coding category. Congratulations to all CSP Robotics Team, their parents and their coaches Mr. Bilgen and Mr. Calis! The teachers and staff at CSP want to send a huge THANK YOU to the parents, grandparents, and family friends for making Teacher Appreciation Week so special. We looked forward to seeing our table set each day with breakfast and lunch treats, some being family recipes that we got to try for the first time. Thank you for keeping us going this week with the DELICIOUS food and kind gifts from your children. CSP has the best staff supported by the best parents, ever! The 9th Annual International Sustainable World (Energy, Engineering & Environment) Project Olympiad (I-SWEEEP) concluded with a high-energy awards ceremony this past weekend. David Kravets attended ISWEEEP where his project, "Engineering a novel material for Dye‐Sensitized Solar Cells", received a silver medal in the category of Energy. 385 highly qualified projects from 62 countries were displayed at the George R. Brown Convention Center during the week of April 27-May 1, 2016. 564 young high school researchers and 300 teachers traveled to Houston for this remarkable event. Participants enjoyed the opportunity to meet other students from different parts of the world while seeing that they are not alone in their commitment to find solutions to the globe’s sustainability problems. 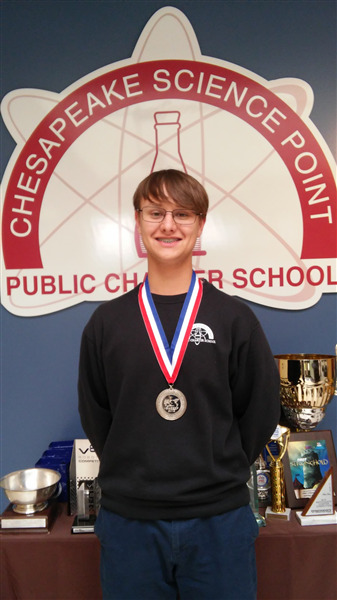 Congratulations to David Kravets for bringing home silver. 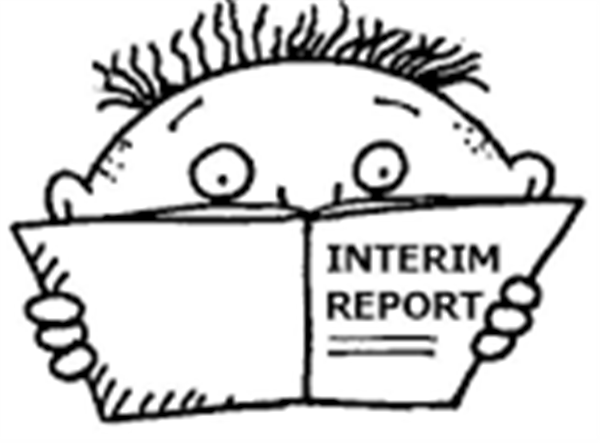 The interims for 4th marking period will be distributed to all students on Wednesday, May 11th. The Scholastic Book Fair will be at CSP the week of May 16th. More news coming soon! Graduation for the Class of 2016 will take place on May 31st at 10:00 am here at CSP. Tickets went on sale this past Monday, May 2nd. The deadline to purchase tickets is May 17th. The form needed to purchase tickets is attached. ~We need parents to come out on Friday, May 27th beginning at 1:00 pm to help set up. If you are available to assist, please email Ms. O'Brien to let her know. So far, no parents have contacted us and we need a few for this to be a success. If you have any questions, please contact Ms. O'Brien. Please note that CSP will be closed on May 31st for the graduation ceremony of the Class of 2016!! The Juniors in National Honor Society are expected to be present as one of their service projects, as they have in the past, even though school is closed for students. The event will be over earlier than a regular school day. Mrs. McCallister will meet with NHS to go over the final details. Cap / Gown Orders - If you still need to order a cap/gown for graduation, please take care of this now. You are running out of time. 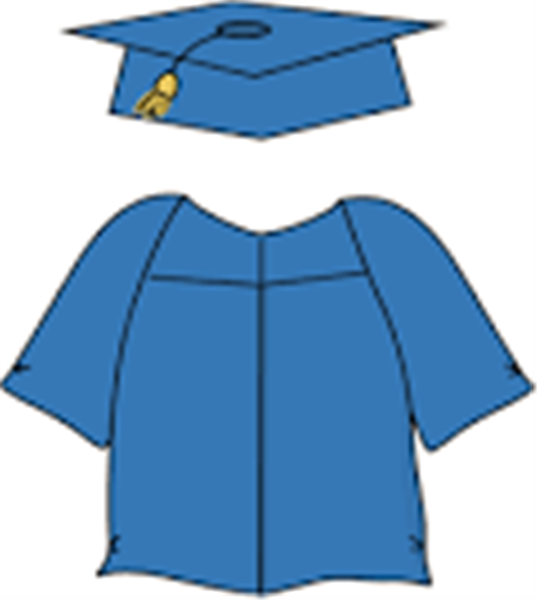 Students who plan to graduate on stage must have a cap/gown purchased from Balfour. 1. Students will attend an ACCUPLACER prep session on May 25 at 12:30. Note the change of date. This session will give them an overview of the placement test that they have to score high enough on in order to register for the AACC class. They will take the ACCUPLACER immediately after that. They will receive their score upon completion of the test. 2. Once the students who have placed high enough on ACCUPLACER to register have confirmed their scores, a packet will be sent home with them. This packet must be returned so that students can register. 3. The packet contains an Early College Access Program (ECAP) application and Early College Access Grant (ECAG) application. 4. The ECAP application should be signed and returned to me. 5. 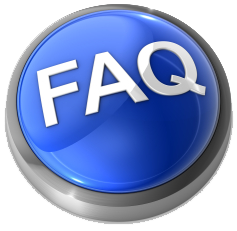 The ECAG application should be filled out completely, regardless of your financial situation, placed in a sealed envelope and returned to me at the same time as the ECAP application. 6. 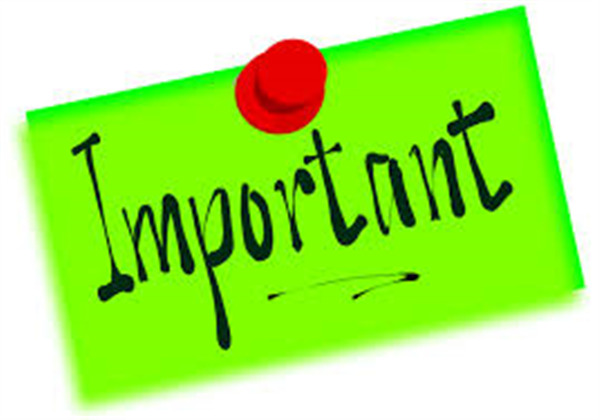 If either or both forms are not returned to me by June 6, your student will be dropped from the Early College program. 7. Please remember that the Chesapeake Lighthouse Foundation will pay for tuition for AACC classes. It is the responsibility of the family to pay any associated fees on the AACC bill, and to pay for textbooks. 8. 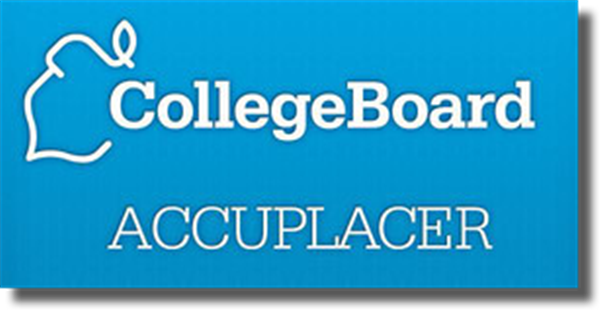 If your student does not place high enough on ACCUPLACER, they will be placed in regular high school classes. If they re-take ACCUPLACER and score high enough, and if there is room in the college classes at that time, they will be moved to the college classes. 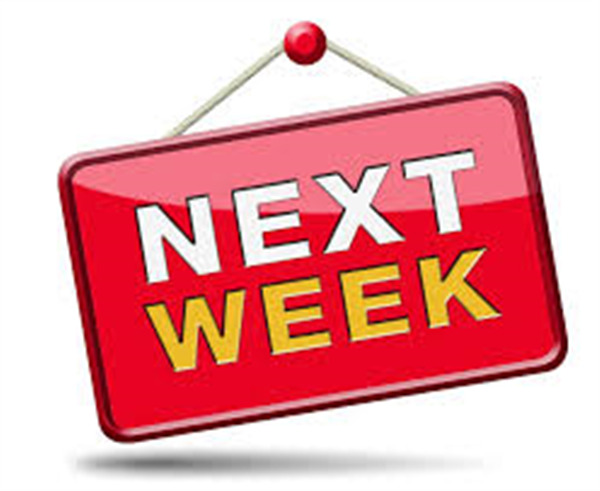 Middle school students will be taking the Math PARCC next week on Tuesday, Wednesday, and Thursday May 10th-12th. All students, except for those in Algebra I, will be testing. 6th and 8th graders will test during 1st, 2nd and 3rd periods. 7th graders will test 6th, 7th and 8th periods. It is very important that students are on time and prepared to work. Please email Ms. Gomaa, School Testing Coordinator at mgomaa@mycsp.org if you have any questions. Thanks! 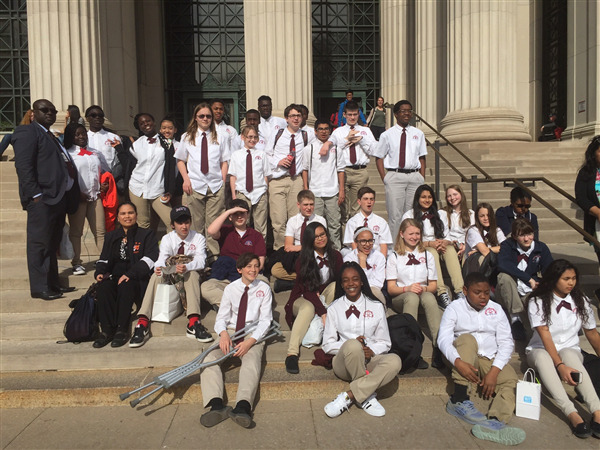 On Thursday, April 28th, over 365 students, staff members, and chaperons traveled to Washington, DC for CSP's Annual DC Spring Field Trip. 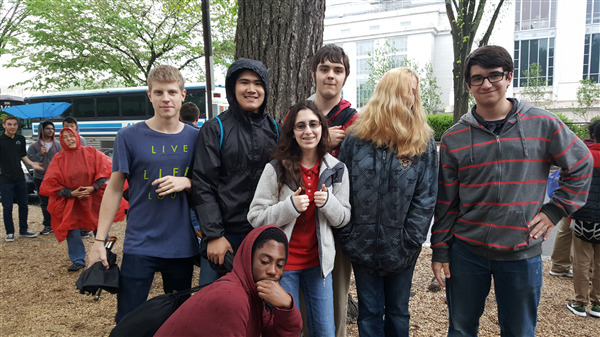 Despite weather challenges, students broadened their horizons by visiting the American Indian Museum and the Smithsonian's Air and Space and Natural History museums. 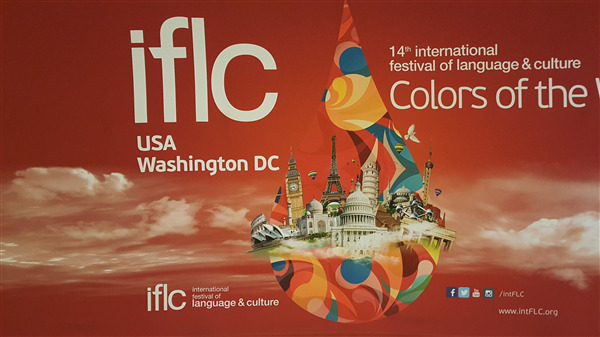 Students continued on to Constitution Hall to celebrate diversity at the International Festival of Language and Culture, where our very own Theresia McQuaid performed beautifully. It was great to explore so many facets of education in one day. We would like to thank our parent chaperons for helping us provide the students with a fun, action-packed, and educational day. Your attendance and work, despite the rain and long hours, was vital to the success of this trip. Teamwork and positive attitudes really do make education possible. Thank you! 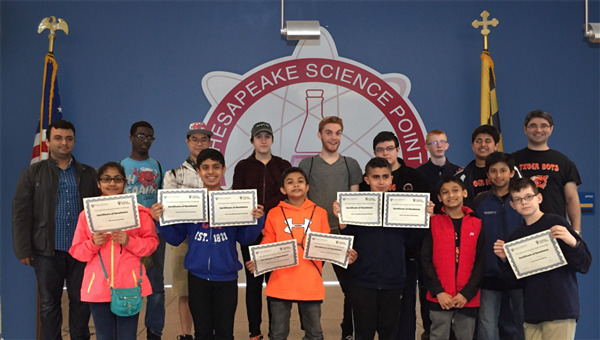 One of the goals of Chesapeake Science Point is to prepare all students for college admittance. 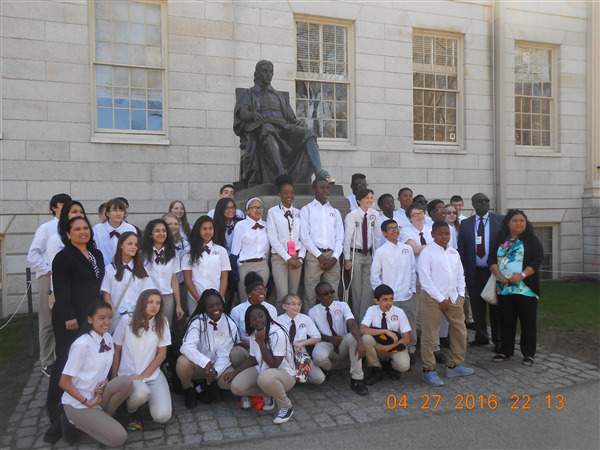 To support this goal, 35 CSP's 8th graders, 3 teachers, and 7 parent chaperones visited Harvard University, MIT and Yale University on April 28-29, 2016. 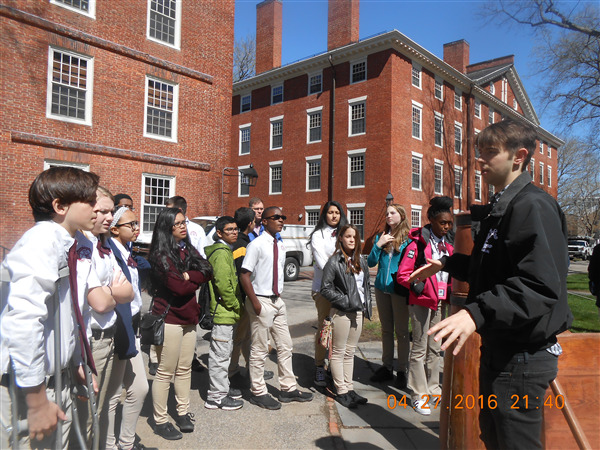 The group visited Harvard University first where students were amazed by its history as explained by one of the graduating students who served as the tour guide. Then we took an exciting walk to MIT. At MIT, students attended a workshop on visualizing science at the MIT Museum followed by a self-guided tour. The day was ended with an exploration of the Boston Market area where the group enjoyed the different variety of foods at North Market. 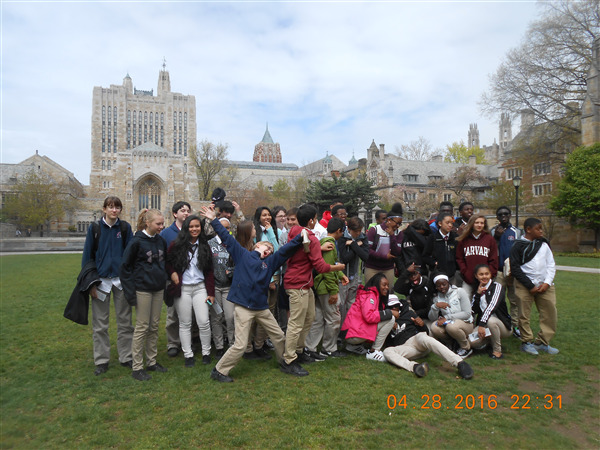 The following day, we headed to Yale University. 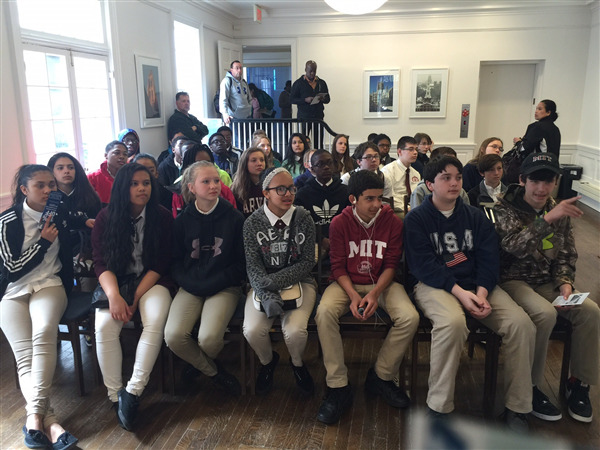 The presentation about the school at Yale captivated the interest of the students. In each university, the bookstore is one of the favorite places . 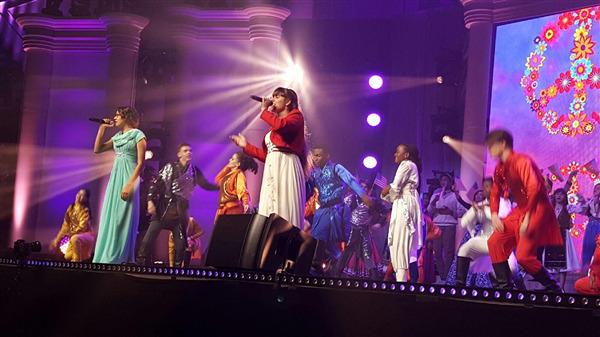 It was truly a memorable experience for our students. Thank you to our parent chaperones,Ms. Baldwin, Ms. Ballesteros, Ms. Elgharbawi, Ms. Hall, Mr. Hammond, Mr, Shears and Mr. Smotherman and teacher chaperones, Ms. Al-Os, Mr. Njong, and Mrs. Valencia. 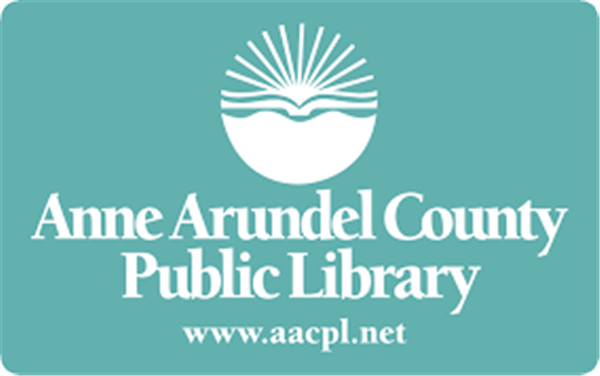 Join the Anne Arundel County Library's Summer Reading Club. There is reading fun for all ages. See the attached flier for more information including when to sign up.